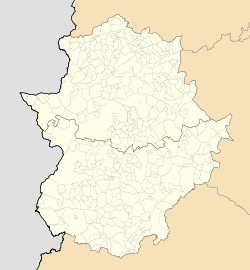 Granja de Torrehermosa is a municipality in the province of Badajoz, Extremadura, Spain. According to the 2014 census, the municipality has a population of 2,186 inhabitants. This page was last edited on 14 January 2018, at 02:31 (UTC).